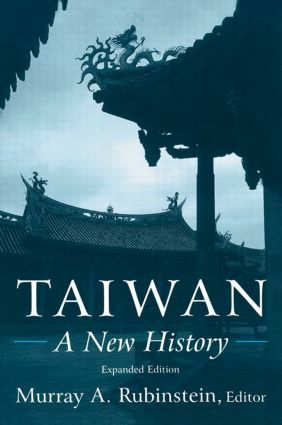 This is a comprehensive portrait of Taiwan. It covers the major periods in the development of this small but powerful island province/nation. The work is designed in the style of the multi-volume "Cambridge History of China". In more than 75 brief vignettes, authors Pomeranz and Topik offer unique and entertaining historical perspectives on the world economy, showing that much of 20th century "globalization" goes back centuries.